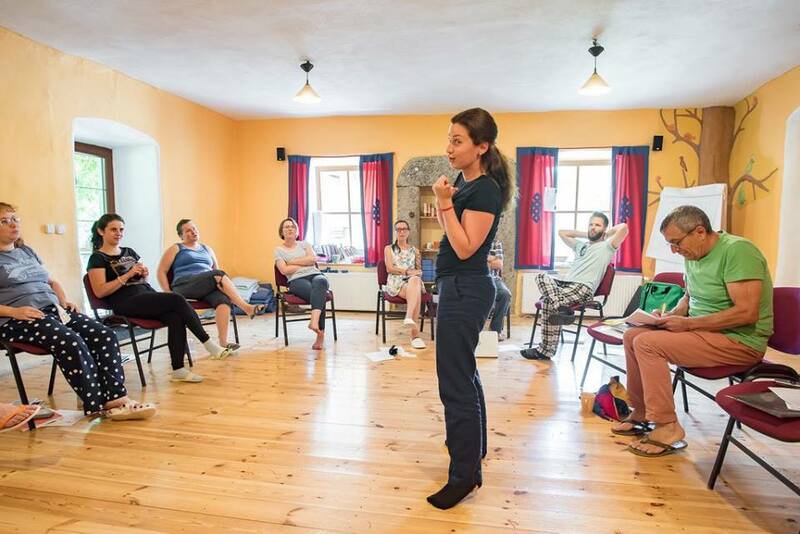 Hi my name is Ceri Shumack and I’ve been a teacher at the Bridge English Language Centre in Bratislava for the past two and a half years. 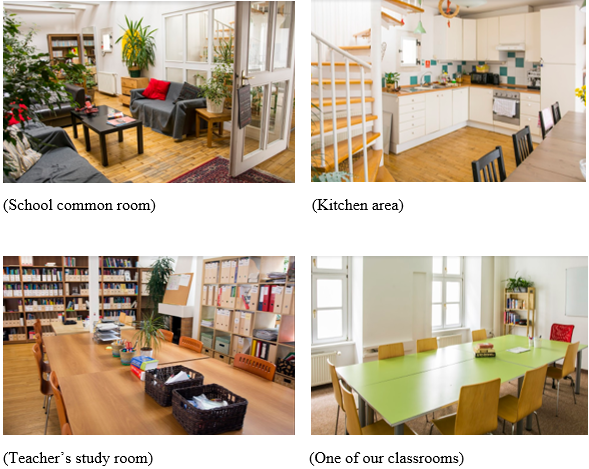 The Bridge English Language Centre is situated in the picturesque setting of the Old Town in Bratislava. The Bridge is a well-regarded professional language school which provides quality English language tuition to its clients. The Bridge offers a diverse range of courses for students of all ages and language levels to choose from e.g. Business English, Legal English, general English, conversation classes etc. 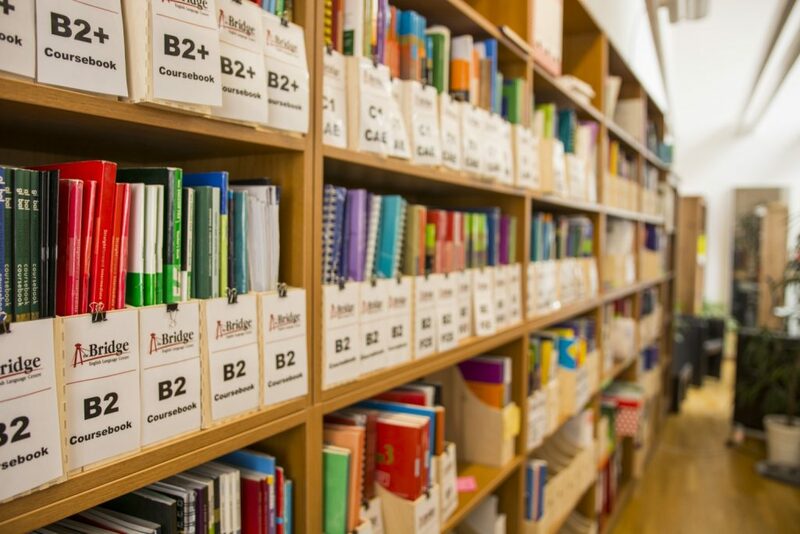 Teachers at the Bridge also benefit from the fantastic facilities available to them. At the Bridge English Language Centre, I enjoy being part of a friendly team of teachers in a positive work environment. 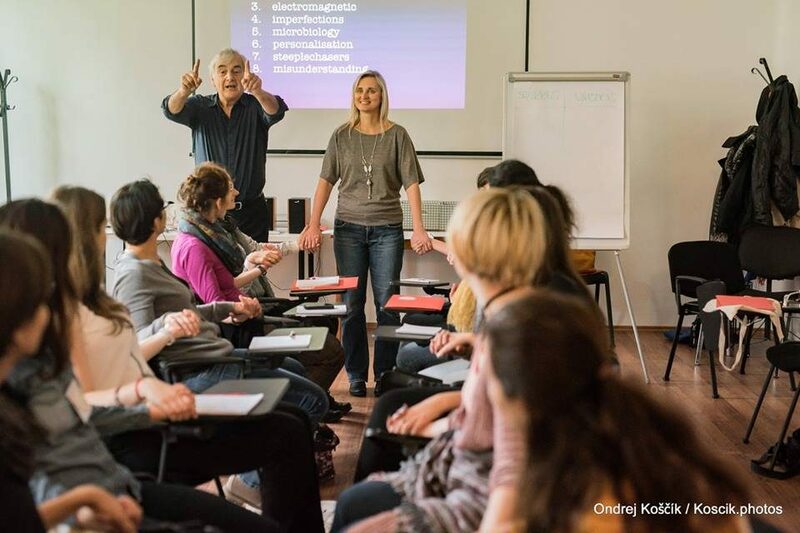 We are treated to regular teacher training courses, teambuilding sessions, parties, invitations to ELT conferences and Slovak language lessons. I find the school offers a very competitive rate of pay in terms of the teacher training market and all the resources a teacher could need for lesson planning. Bratislava also boasts a very good public transport system. For just 26 euros a month I can buy a pass which allows me to use any tram or bus in the city area, as many times as I like. Also the public transport is reliably regular. 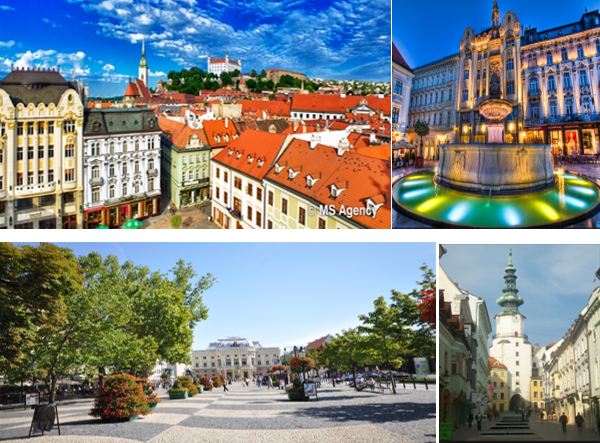 Furthermore, due to the fact that Bratislava is a smaller capital city, as a teacher I only have to travel short distances from client to client. I can highly recommend the Bridge as a great opportunity for newly qualified or vastly experienced teachers, who would like to begin or further a career in English Language Training. The school is growing year by year and so must its workforce. The school gives a lot of support to its teachers in terms of teacher development and I feel I myself have really benefited as a teacher from such support. Now I have a great job in an adorable city, I can see myself working in Bratislava for many years to come. Web vytvoril Vrab.sk & Čosi s. r. o.